As if seeing James Bond in an Aston Martin Vanquish doesn’t make us relish enough, British luxury sports car manufacturer Aston Martin is now expanding its Vanquish Zagato family, sending us on a dream-car frenzy! 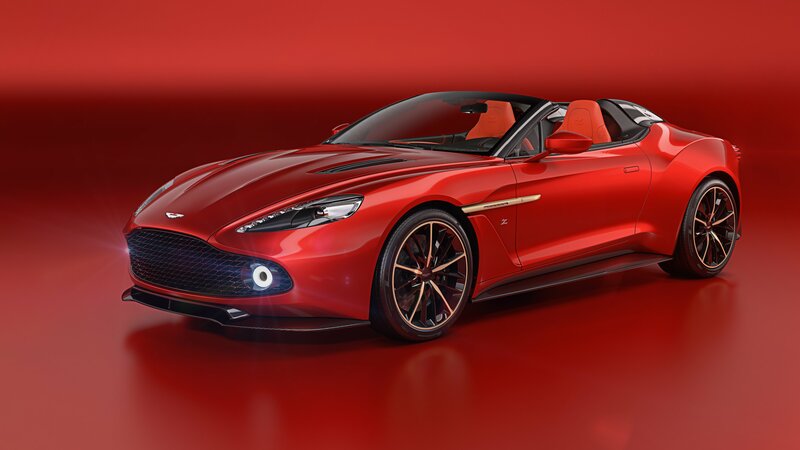 After the debut of the Vanquish Zagato Coupe and Volante, the Vanquish Zagato Speedster and Shooting Brake will be joining the Vanquish Zagato line, which will yield a total of 325 cars -99 for each of the Shooting Brake, Coupe and Volante, and a production run of only 28 Speedsters, the rarest and most collectible. If you had your eye on one you’ll be disappointed to know all 28 cars have already been sold! 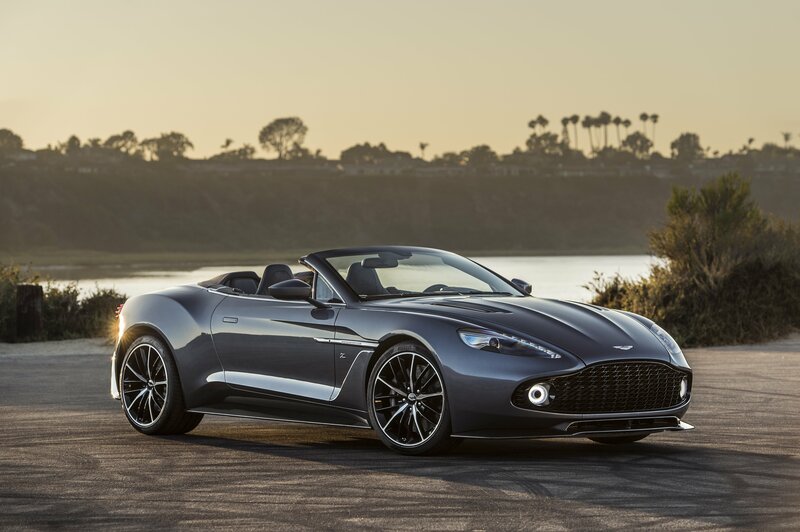 All four model were based on the Vanquish S and boast the impressive combination of 600PS naturally-aspirated V1 and slick-shifting Touchtronic III transmission. Taking it to extremes, the Speedster and Shooting Brake push the limits of the initial concept. The former is an uncompromising roofless design that guarantees more excitement than any open-top ultra-high performance sports car. Its bold Speed Humps rise up to form streamlined cowls that flow back from the seats, representing Zagato’s signature ‘double-bubble’ roof, above carbon fibre body panels. Details such as as the Aston Martin Vulcan-inspired ‘Blade’ tail lights and repeated 3D Zagato ‘Z’ motifs on the front grille and rear vent meshes maintain stylistic continuity with the Aston Martin and Zagato design spirit. The latter, a strict two-seater, was conceived as an individual and exceptionally practical GT. Its shape is actually reminiscent of a shooting star -the first part of its name was aptly chosen. The extended roof on the concept sketch bears the iconic Zagato ‘double-bubble’ surfacing complete with glass inlays to let light flood into the cockpit. A powered tailgate opens onto the luxuriously trimmed rear cabin with its tailored luggage set. A dramatic herringbone carbon fibre body, anodized bronze rotary controls and extensive ‘Z’ motif quilting render the car even more remarkable. Production on the Speedster and Shooting Brake has started and deliveries will be completed through 2018, so it’ll be a while till we see those beauties vroom on the streets.